Wanted to quickly give this product a shout-out, because it has been a game-changer! Ran out of my Ben Nye black eye pencil and had it forever so I didn't know what to turn to next (it wasn't my fave). Did a little research and decided to go for the Urban Decay. 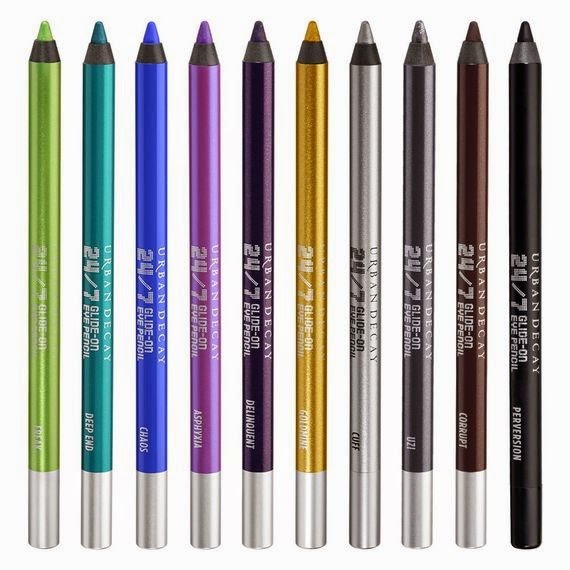 It's a little pricey ($20) but WELL worth it if you use liner on the regular. "Glide on" is absolutely right! It's so creamy and smooth and one quick swipe is all it takes, rather than going over and over the same line like so many other, harder pencils. This also offers a much more precise line. Such strong, vibrant color payoff too, which I imagine is all kinds of fun when you branch out into the other 39(!) shades they offer. But the black (Perversion) is nice too. 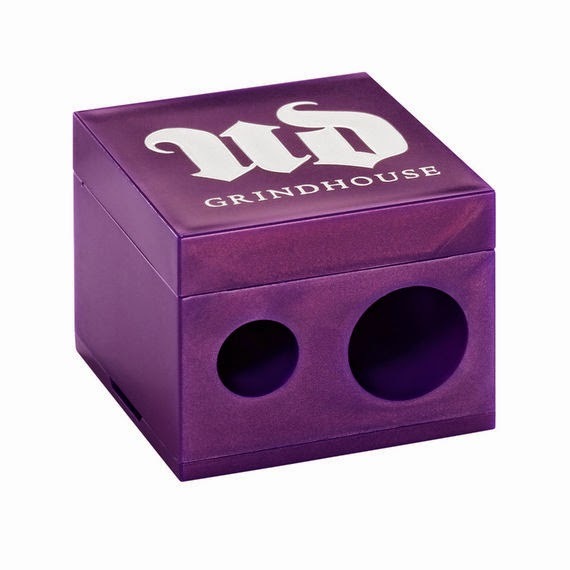 The only caveat to this product is that since it is so nice and soft and creamy, you basically have to have their Grindhouse sharpener (another $10). Anything else will mangle your pricey pencil and leave you sobbing for the money down the drain.